Product prices and availability are accurate as of 2019-04-21 21:46:16 UTC and are subject to change. Any price and availability information displayed on http://www.amazon.com/ at the time of purchase will apply to the purchase of this product. 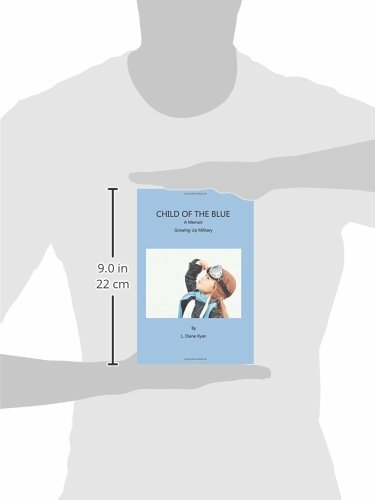 Author Bookstand is proud to offer Child of the Blue, A Memoir - Growing Up Military by Bookstand Publishing. Bookstand Publishing offers books by the best indie authors throughout North America and the world. Bookstand Publishing is dedicated to offering original content to a broad audience and promoting great authors, literacy, and freedom of expression. 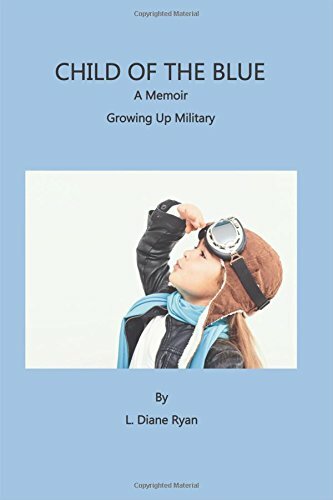 Child of the Blue, A Memoir - Growing Up Military has generated a lot of interest and excitement and we think it would be an excellent addition to your library. 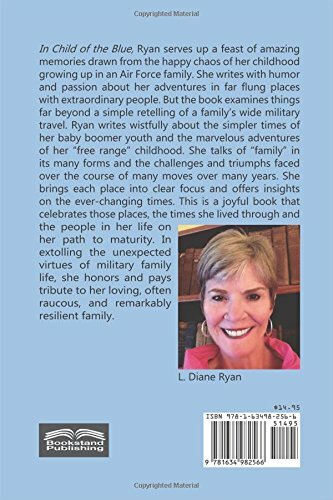 In Child of the Blue, L. Diane Ryan serves up a feast of amazing memories drawn from the happy chaos of her childhood growing up in an Air Force family. She writes with humor and passion about her adventures in far flung places with extraordinary people. But the book examines things far beyond a simple retelling of a family's wide military travel. Ryan writes wistfully about the simpler times of her baby boomer youth and the marvelous adventures of her "free range" childhood. She talks of "family" in its many forms and the challenges and triumphs faced over the course of many moves over many years. She brings each place into clear focus and offers insights on the ever-changing times. This is a joyful book that celebrates those places, the times she lived through and the people in her life on her path to maturity. In extolling the unexpected virtues of military family life, she honors and pays tribute to her loving, often raucous, and remarkably resilient family.